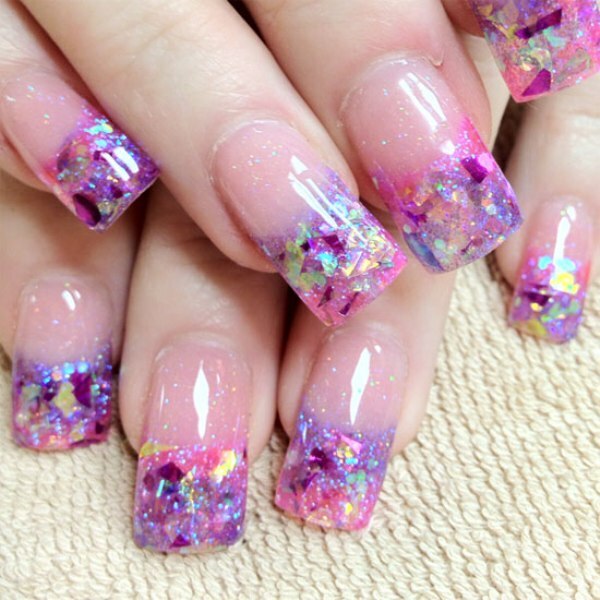 Very popular trend in industry of nail design is acrylic nail. Acrylic nail designs allows to realize the most daring fantasies, not just about length of nails but also their decoration. 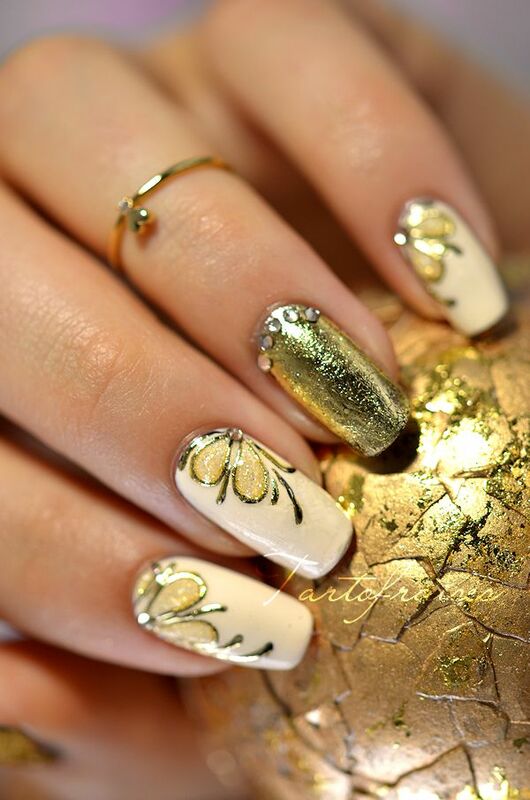 Acrylic nail designs is creating decor on nails with acrylic paint. 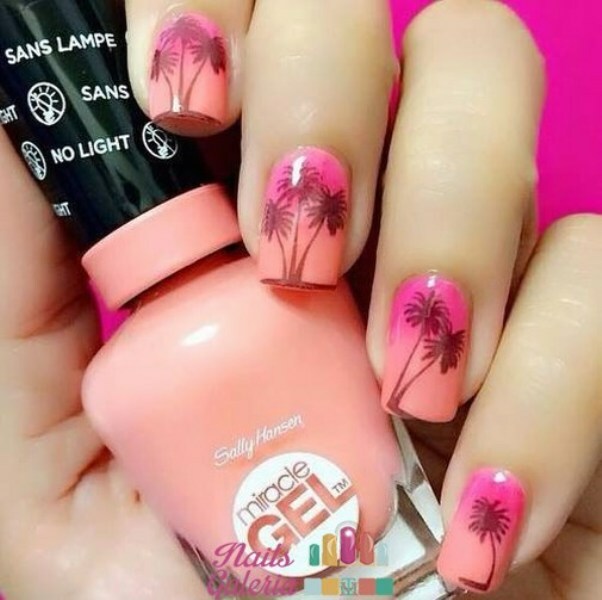 This may include different drawings of animals and insects, butterflies, zebras, leopards and all animal motifs and abstract lines and shading, in other words, you can do everything you want on your nails. Acrylic paint is most common and easiest way to create a rather complex picture on your nails. The main thing is to know how to draw, and further depends on your imagination. The number of drawings is infinite. Almost any image can be created using acrylic design that will satisfy the most demanding tastes. 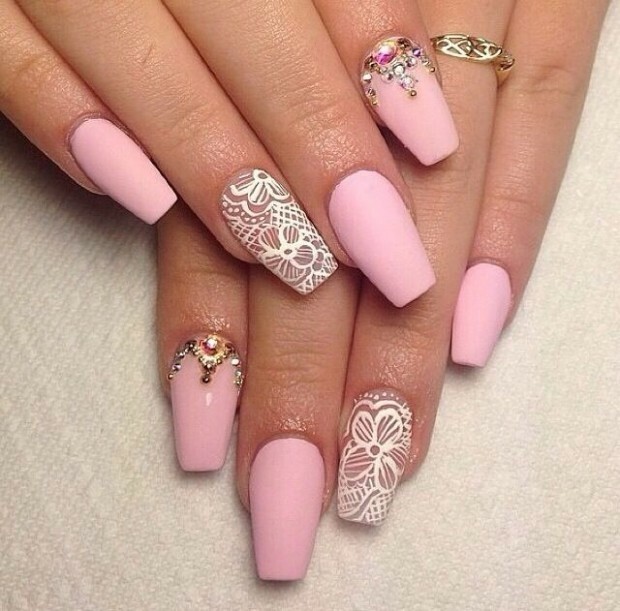 You can combine acrylic nail designs with gel modeling. Absolutely stunning appearance is acrylic flowers under gel layer in the inner design of nails. They look like natural, very extensive, and can see every detail that you emphasized.